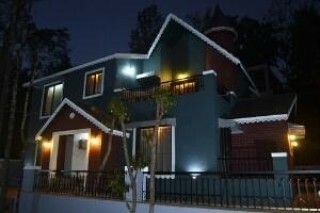 This place is located in Mahabaleshwar. It is elegant decor, modern facilities and excellent conveniences to make a holiday a wonderful experience for our guests. 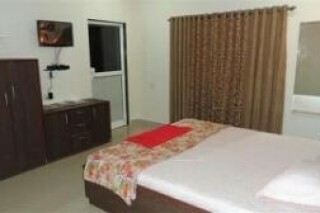 The rooms are comfortable with spacious common areas. It is an oasis of peace and tranquility, efficiently backed by warm hospitality. 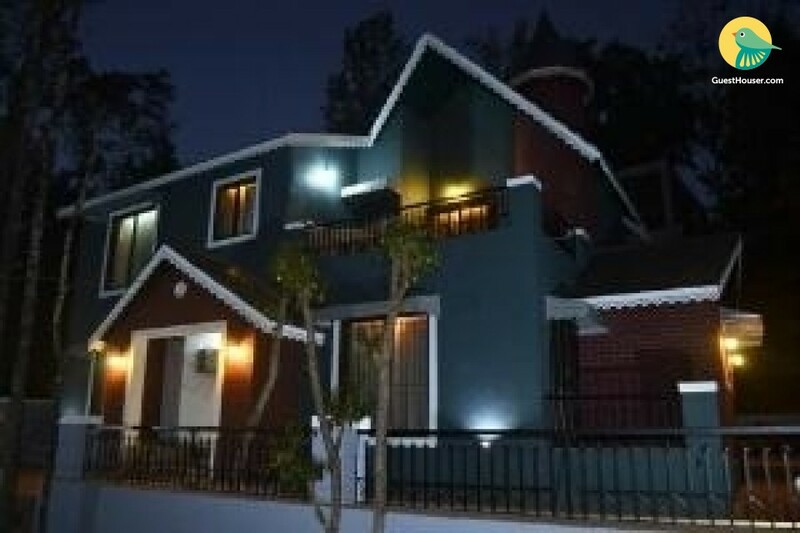 Mahabaleshwar is a popular holiday hill station and honeymoon spot in the Western Ghats of India. The beauty of the place is in its tranquil and beautiful natural surroundings. 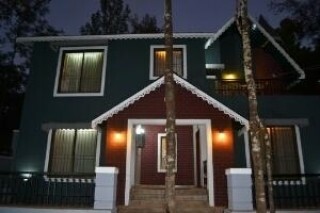 With magnificent springs, streams and waterfalls, Mahabaleshwar offers a perfect holiday get away. The hill station is important for its natural beauty and climate along with its renowned historical background. 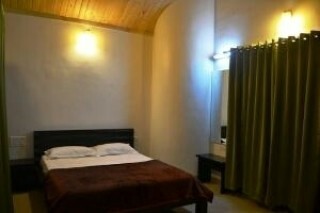 The rooms are breezy and substantially spacious and have huge and firm beds for an agreeable night of sleep. Delicate Mattresses and plush headrests are there to make your sleep as comfortable as possible. 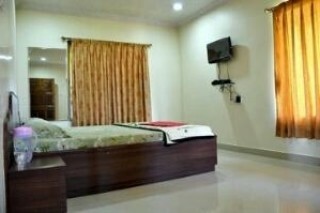 The room has a connected washroom and most essential toiletries that are required regularly are already present for the convenience of guests. 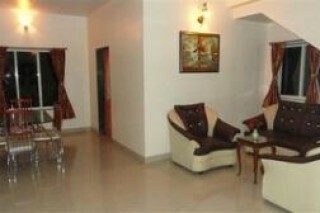 For a comfortable stay all around the year, hot water facility is additionally given. Huge windows permit adequate daylight and outside air to enter the comfortable mood of the room. The room is adequately furnished. 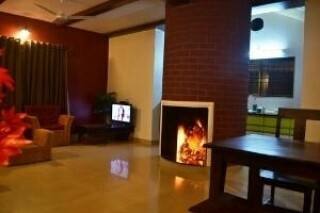 A television is also there for guests to enjoy some leisurely time watching their favorite shows. Housekeeping services is provided daily. Garden sit out is available. A play area for kids is available. Travel assistance is available. Pick up and drop off on request.